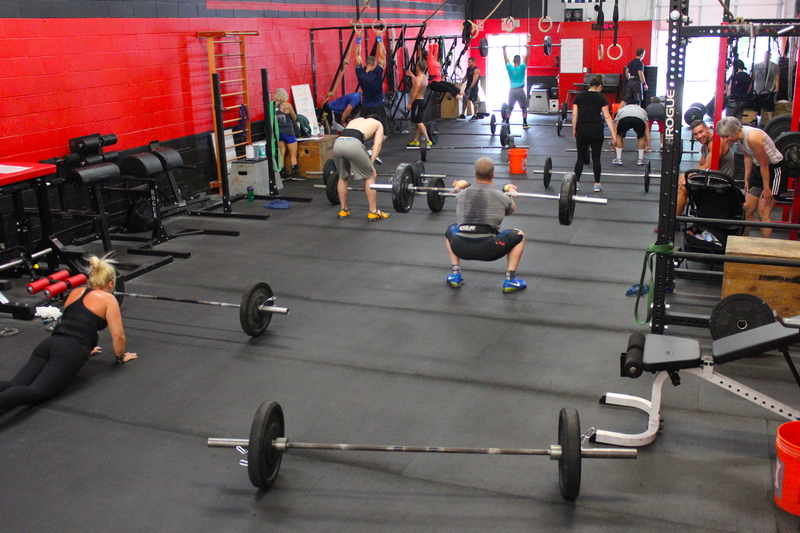 THE CROSSFIT SUFFOLK SUMMER BASH IS ONLY 3 WEEKS AWAY! CrossFit Striking is canceled today! Thanks for the double under article George!!! It’s very helpful, though I’m sure I’ll continue to ship myself. At least I’ll know I’m not alone!!! Thanks for the double under article George!!! It’s very helpful, though I’m sure I’ll continue to whip myself. At least I’ll know I’m not alone!! !